In today’s Ask MCRP, I discuss a little known IRS rule generally called the “Rule of 55”, which is a tool that may be used by investors looking to retire early. As you might know, age 59 1/2 is the earliest you can withdraw money from 401(k) or 403(b) accounts without incurring a 10% penalty. Add the penalty to your marginal tax rate and you’re talking about paying 20-50% of your hard-earned retirement dollars to Uncle Sam on the early distribution. These days, people are living longer and the likelihood of a 30+ year retirement is increasingly higher. Giving away that type of cash is a steep price to pay in order to access it early, and in most cases is a terrible decision. However, there is a little known IRS Rule that allows you to withdraw money from your 401(k) or 403(b) plan between the ages of 55 and 59 1/2, without having to pay the 10% penalty. The IRS Rule of 55 gives an employee who is laid off, fired, or quits a job the ability to withdraw money out of their 401(k) or 403(b) plan without the 10% penalty. There are a number of boxes that must be checked before you can pull this off. The first box is that you must have left your latest job in the year (or after) of your 55th birthday. For example, if you are age 54 and leave your job in June (summer vacation!) but turn 55 in September, you pass this test. If you’re 54, leave in June but your birthday isn’t until January, you fail this test. The Rule of 55 only applies to the 401(k) or 403(b) of your latest position, the company you leave at age 55. Old retirement plans from companies left long ago do not apply for this exception and you will be charged the 10% penalty on withdrawals pre-59 1/2 from those plans. Does the Plan Allow It? Many retirement plans will only allow full withdrawals once you leave the company. If your previous employer does not allow partial withdrawals, you may still be able to use the Age 55 Rule, but you’ll be paying taxes on the entire account balance, which is likely a bad choice. The idea (which I discuss later) is to minimize the amount of taxes owed. Does This Rule Apply to IRAs? If you roll your 401(k) or 403(b) into an IRA and are under the age of 59 1/2, you cannot withdraw money without paying the 10% penalty. Once you are age 59 1/2, you can withdraw from either account type without the 10% penalty. The Rule of 55 is simply a tool in the retirement planning toolkit. As I mentioned earlier, the span of retirement is trending longer and running out of money is a real risk for today’s retirees. Someone retiring “early” at age 55 should do considerable planning to make sure they have the funds to cover 30-40 years of retirement. There are a few scenarios however, where using this rule could play out to your advantage, which I discuss below. With the popularity of 401(k) and 403(b) plans, retirees are finding themselves with large balances in their tax-deferred retirement accounts come retirement. The benefit is that you’ve delayed paying taxes on your contributions and earnings for many years. However, Uncle Sam doesn’t let you defer taxes forever, and at age 70 1/2 you are required to start withdrawing from your tax-deferred retirement accounts. These are called Required Minimum Distributions (RMDs). Depending on your income, these mandatory withdrawals could bump you into higher tax brackets and cause your tax bill to increase dramatically. So the smart idea is to move money from tax-deferred accounts to tax-free (Roth) or taxable personal accounts when you have low taxable income. This can be accomplished by making withdrawals or Roth conversions. Once the 10% penalty no longer applies to you, either through the Rule of 55 or you’ve reached age 59 1/2, one of the worst moves you can make is to end the year with zero taxable income. “But I paid no taxes John! Isn’t that good?” No, it’s not, especially with large tax-deferred account balances. It’s important to remember the Rule of 55 or Age 55 Rule as a tool in your retirement toolkit. 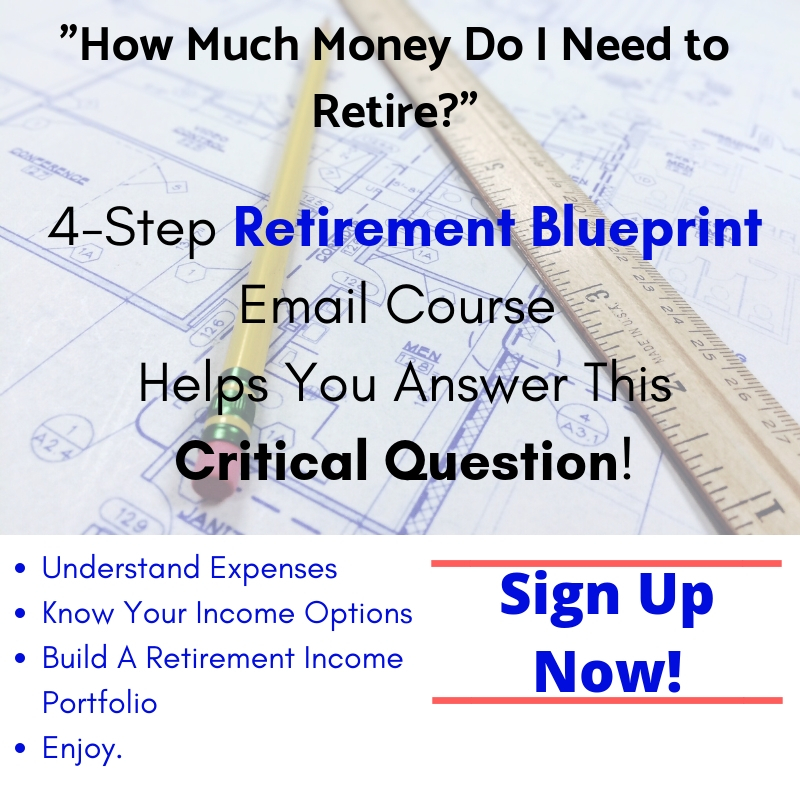 Depending on your individual goals and financial situation, you may consider this tool within the context of a comprehensive retirement income plan. 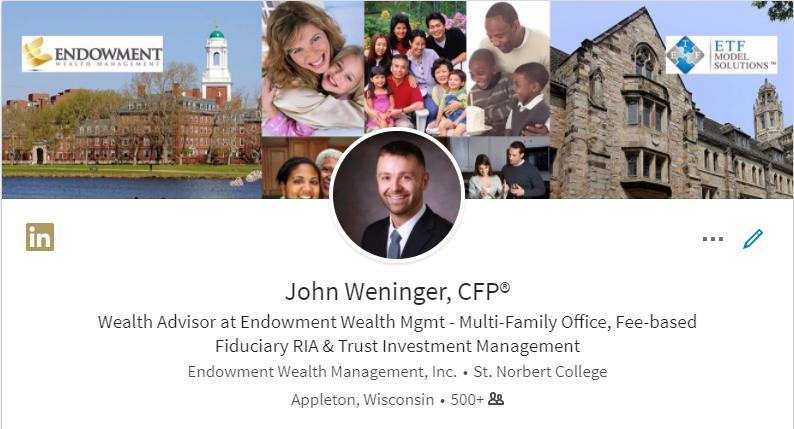 Have Questions About Your 401k or Retirement? Being educated about the important points of your 401k and retirement can help you make smarter decisions. If you have more questions I’m happy to help you! I make getting answers super easy without having to talk to some high-pressure sales person. Just use the secure contact form to ask a question and I’ll get back to you via email within 48 hours to help point you in the right direction. Remember, it’s free to contact me. Plus, I am a fiduciary advisor putting your personal needs first and foremost! Lastly, like all humans — I do make mistakes. If you see one on this post please reach out and let me know. I’m happy to admit when I’m wrong and update my blog! Also, if you’re an investor and have questions please feel welcome to reach out as well. I offer a free wealth consultation where we can discuss your personal situation and how to get you moving in the right direction! Request your FREE Wealth Discovery Meeting with John!